Searching for knowledge, it’s an everyday occurrence! We search online for restaurants, physicians, stores, theaters, schools, specific items, locations, and answers to all types of questions. Information is literally at our fingertips. We are in an age of instant gratification as well. Quick results matter or else we move on. In the world of business, it is important to know the signals of users. This can impact your Google, Bing, and Yahoo rankings and therefore, your success. The goal of any SEO strategy and website is to be usable, user friendly, and trigger engagement. These are requirements for any business to succeed as well. If you aren’t living up to these, Google knows! And if Google knows, not many others will because you will rank at rock bottom. Google organizes information for the masses. It presents what is regarded as most useful and available for search queries. An important aspect that is considered in Google’s assessment, or results, is the behavior of users! They’re referred to as user signals, and Google takes these very seriously! Bounce Rate is one of these user signals, and it can be hard to measure depending on the type of website. You want a low rate when it comes to this. Basically, it means that a user is bouncing around from one site and back to Google’s SERPs, from the search engine results. The user is not lingering. This is an indication it’s not worth their time, or meeting the needs of their internet search query. Users might only click on one page, or some pages more than others. They might only read one blog’s post and move on. The important thing is to figure out why this is happening and make improvements that will be more appealing to others. Click Through Rate (CTR) is another type of user signal. You want a high rate with this one, which means users are choosing your website instead of others. Google keeps track and regards this as your site meeting the needs of users. This ranks you higher in the search results too, being regarded as the best for that type of search. You can monitor the CTR of your website and your different pages. Looking at those pages that tend to be low, you assess why that is and make improvements. There are some other user signals. Time spent on a website is one of them. The percentage of users that return to your website is another one. This can all be monitored with Google Analytics. Being mindful of user signals is good for optimizing your website. This in turn, is chosen by more users. Better experiences generate better rankings. 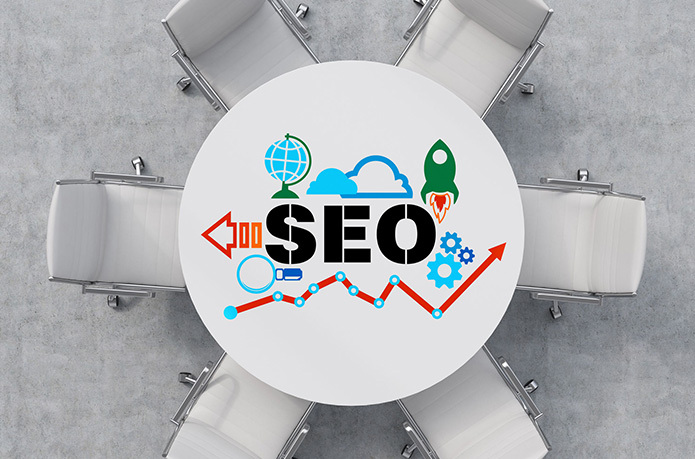 If you have any questions regarding your current SEO strategy, or if you are looking to establish one, please give us a call. We would be happy to work with you! Web Fox Marketing is a Michigan SEO and web design agency. We serve our local community throughout Oakland County MI and beyond. In addition to digital marketing services, we are experienced in search engine optimization, pay-per-click marketing (Google Adwords), website development, social media marketing, and more!